Try to look beyond what you can see, then you will see all that you miss. A few seconds can be transformed in minutes, just to take the time to appreciate them. NOW in HD ! 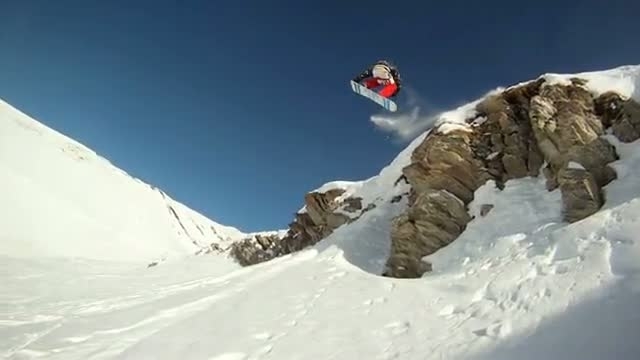 Here is it, our 2010-2011 season edit ! I tried to make a good video to hide our bad level, so be indulgent ! Hope you'll enjoy ! Filmed with a GoPro. Mount on Adobe Premiere, with Twixtor and Magic Bullet Looks on After Effects.